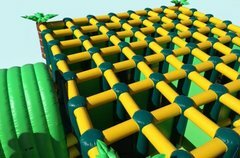 Intflatable Obstacle Courses & More | IjumpFun.com San Jose CA. 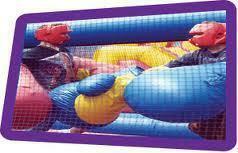 If you are looking for the best inflatable obstacle courses in San Jose, CA then you have come to the right place. 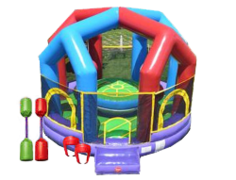 We offer several obstacle courses and interactives that all of your party goers will love. 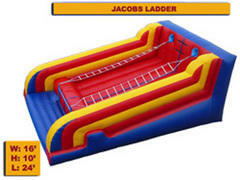 This category has everything from an inflatable rock wall to our Human Hungry Hippo game. 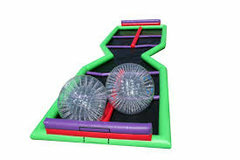 Obstacle courses are great for events of all sizes, big and small. 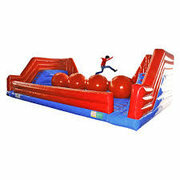 They add a great amount of fun to the party and can be enjoyed by kids and adults of all ages. 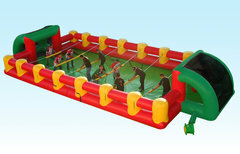 Obstacle courses are great for any event that you can think of. 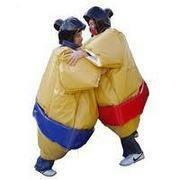 We have provided them to parties of all different types and age groups. 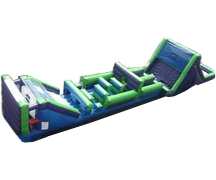 Whether you are having a backyard birthday party, a church picnic, or even a college graduation party, an obstacle course can take your event to the next level. 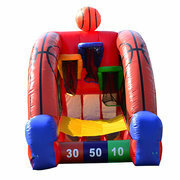 iJump Party Rentals is a professional company located in San Jose, CA. 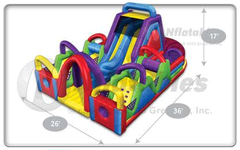 We take pride in providing you with the best party experience possible. 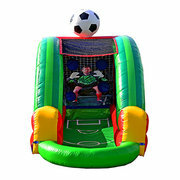 All of our inflatables are fully equipped with the latest safety features like "no-jump" nets and safety ramps. Every one of our units are made with "lead-free" vinyl and are fully cleaned and sanitized after each use to ensure cleanliness. 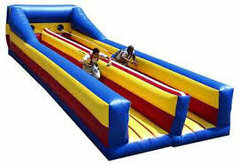 When you rent from us, you can be sure that your inflatables will be delivered before your guests arrive. 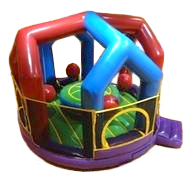 We don't just offer the best inflatables and party rentals in San Jose, we also offer custom services that is unmatched in the industry. 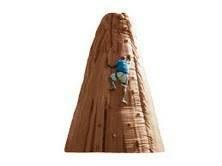 We don't just stop at obstacle courses. Browse around our store and you will find a variety of categories offering everything you could possibly need for your event. 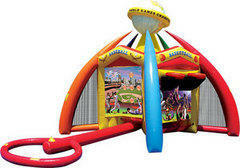 Check out our different bounce houses and slides! 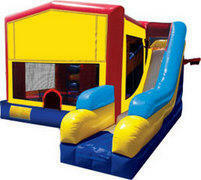 We also have combos, which are bounce houses with slides attached to them. 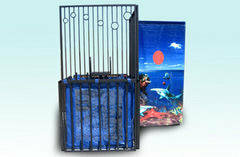 If you require seating, we also offer tables, chairs, and tents, for your guests. 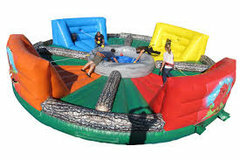 If you really want your party to be a big hit, check out our mechanical rides and our game rentals.